ItemCUMB_983.103.001 - Jim Ellis Sr. Standing in Front of Jumbo’s Cabin in Cumberland B.C. Item CUMB_983.103.001 - Jim Ellis Sr. 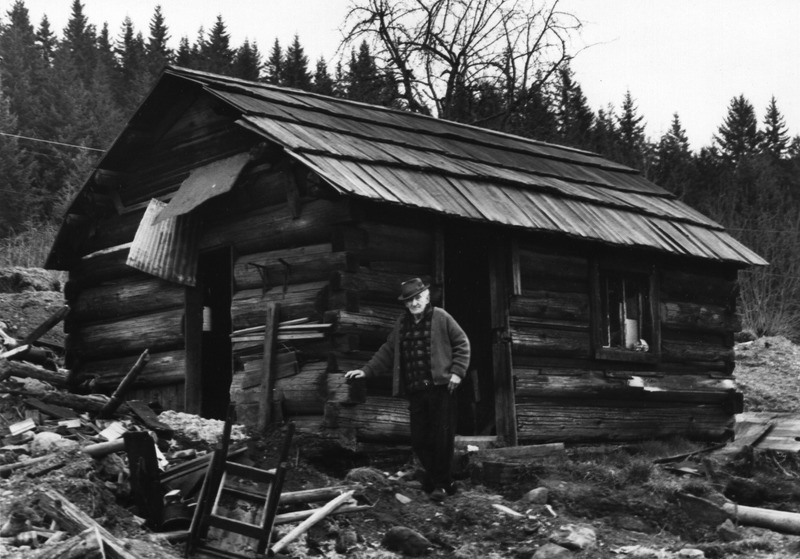 Standing in Front of Jumbo’s Cabin in Cumberland B.C. 1 photograph;no negative; black and white print.